Emmy Award-winning host and executive producer Jeff Probst returns for the 27th installment of the phenomenally successful series, SURVIVOR. 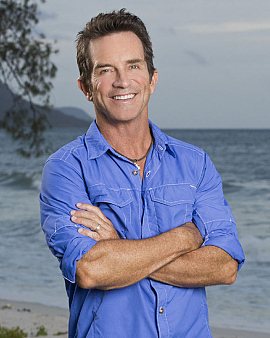 Probst is a four-time Emmy Award winner for "Outstanding Reality Host." He has traveled the world serving as both host and executive producer for this popular series. 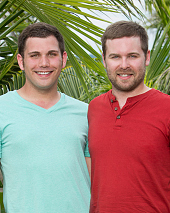 Probst also received an Emmy in 2001 when the show won the first-ever "Outstanding Non-Fiction Program (Special Class)." In the fall of 2012, Probst premiered his daytime talk show “The Jeff Probst Show,” encouraging viewers to get off the couch and accomplish what they want in their lives. The one-hour daytime talk show covers topics ranging from newsmakers of the day to families and individuals facing challenges.